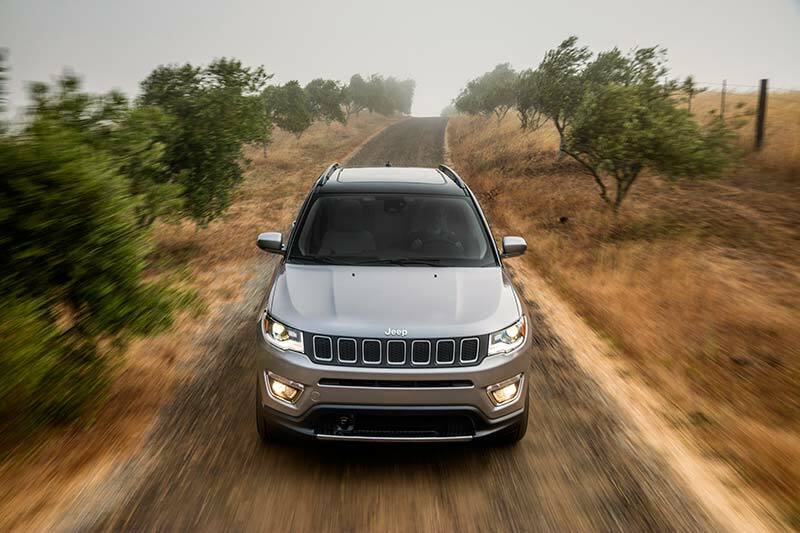 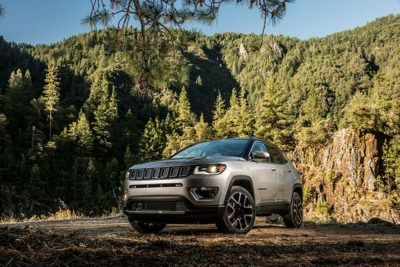 New for 2018: The Jeep Compass is completely unchanged after undergoing a complete redesign for 2017. 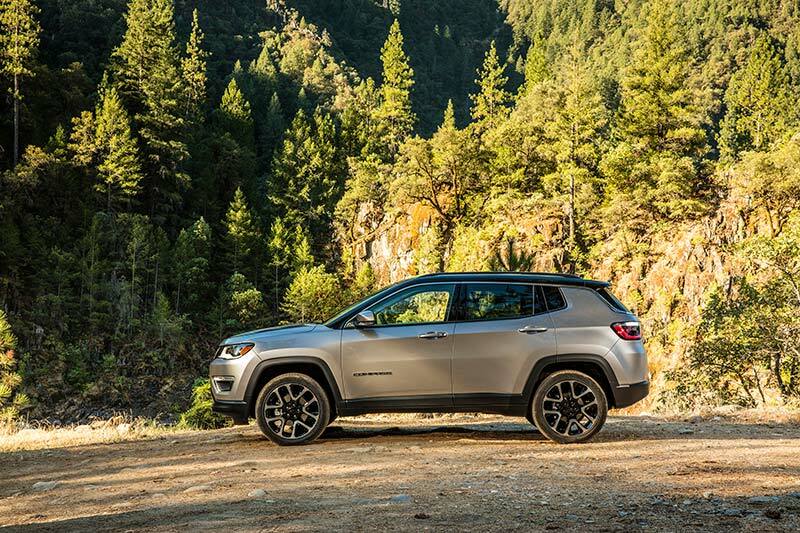 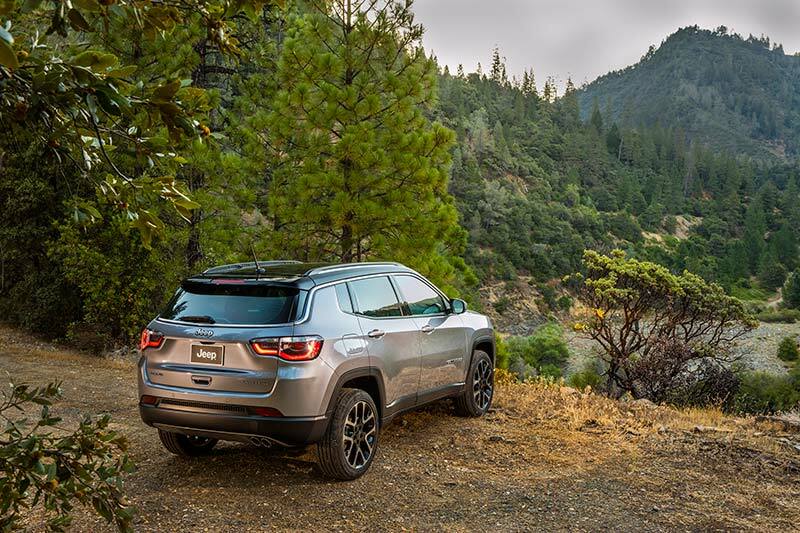 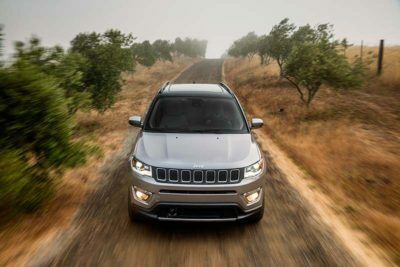 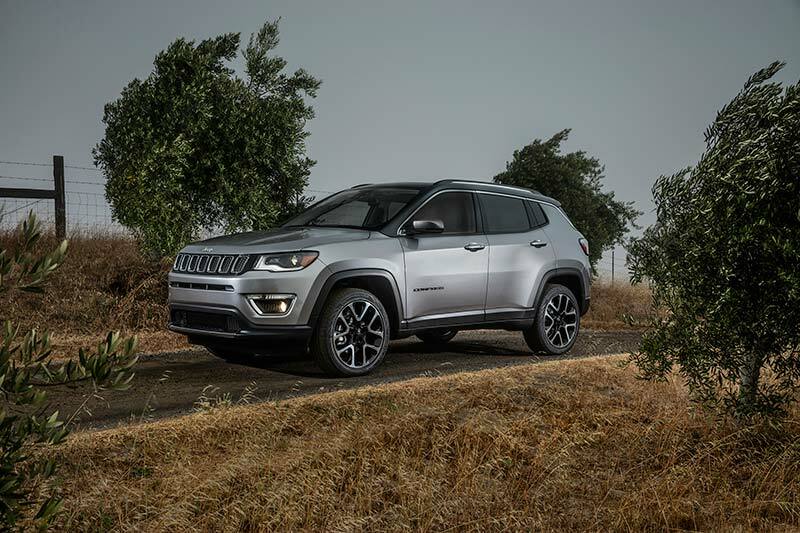 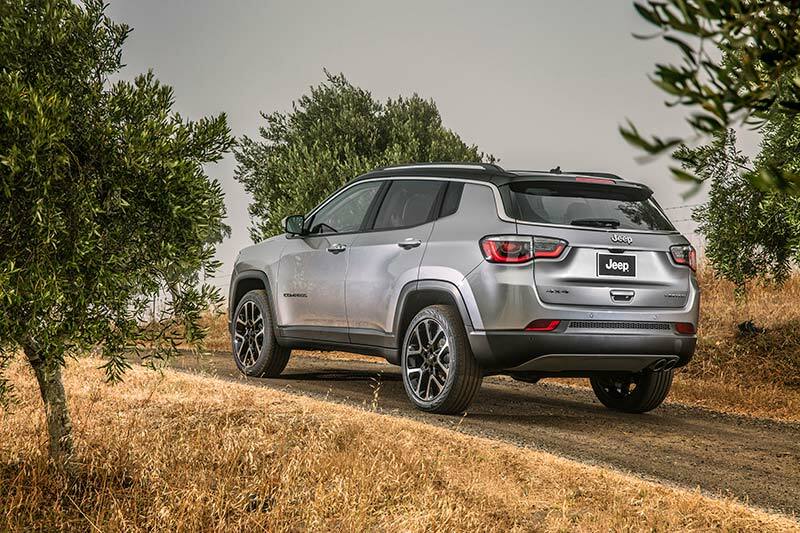 The Skinny: The 2018 Compass is now a complete standalone model after Jeep decided to continue selling the outgoing first-generation model along with the new second-generation last year, labelling both as 2017s. 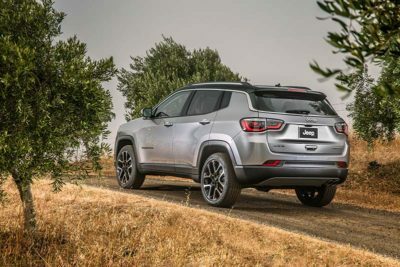 The Compass finds itself in the ultra-competitive small SUV segments with some huge names to go up against including the Toyota Rav4, Honda CRV and Nissan Rogue. 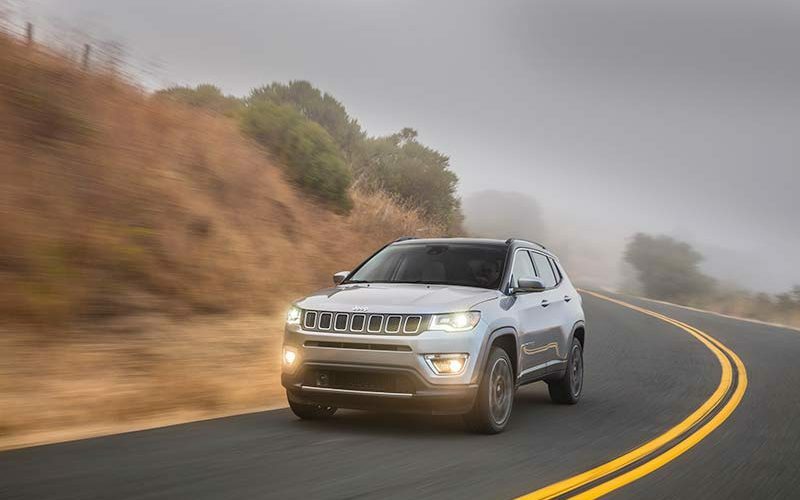 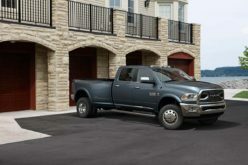 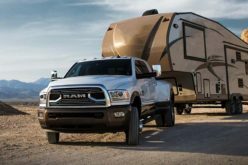 Competing with some of those names in terms of sales numbers may be a bit much, but it is safe to say the Compass does offer a feeling of capability and ruggedness that most of its competitors do not. 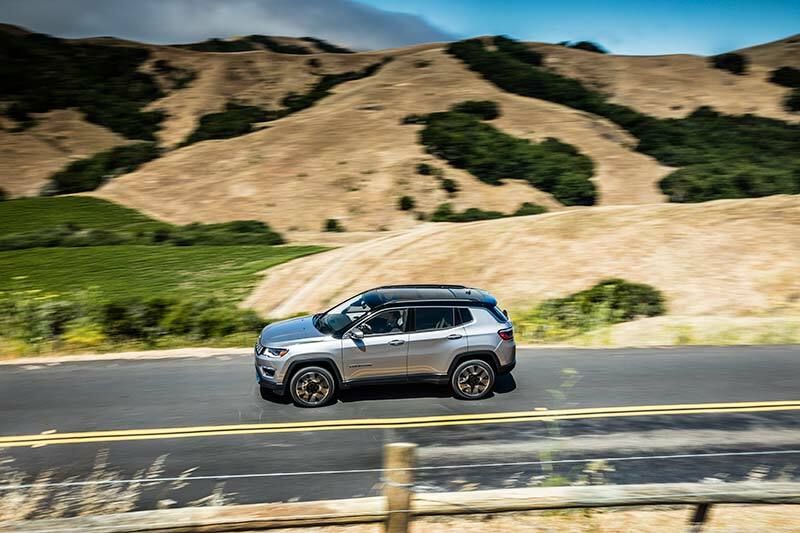 By all accounts, the Compass performs quite well off-road utilizing its Active Drive 4×4 system that provides 4 modes including Auto, Snow, Sand and Mud which should leave you confident in just about any terrain. 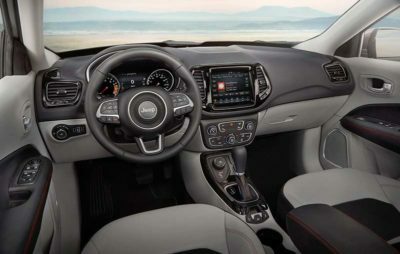 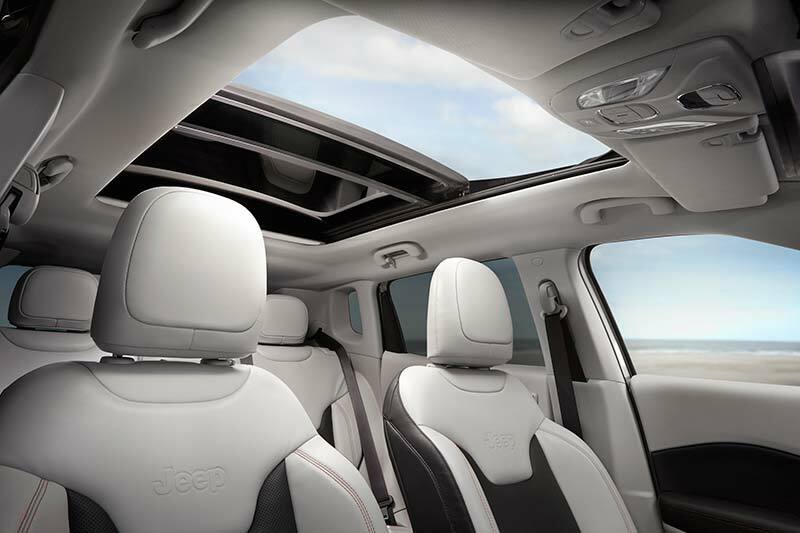 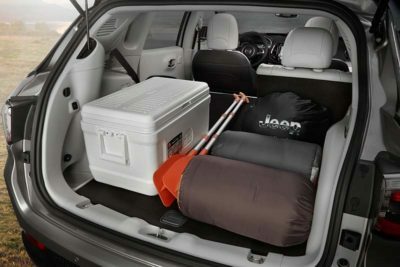 Pros: Comfortable seating position well laid out interior features and always feels nice to have true 4×4 capabilities. 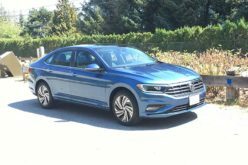 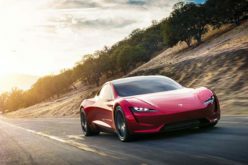 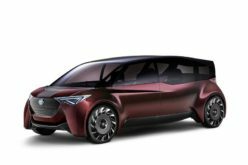 Cons: Seemed to be very slow accelerating and maybe is not quite as refined as some of its competitors. The Verdict: After driving a couple of different versions of the new(ish) Compass, including the North 4×4 model this time, I found it to mostly behave as would any other small SUV but with the added confidence of actual 4×4 capability. The Compass will still get you, your family and your gear around safely and securely but will also allow you to travel down some rougher terrain for a camping trip or through some deep snow during the winter months than some other examples might. 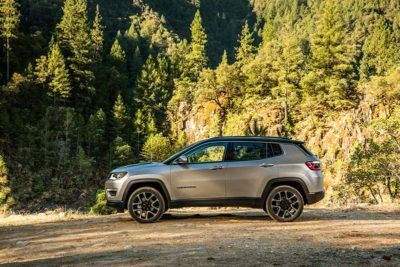 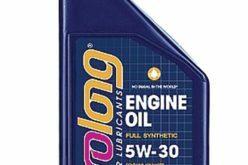 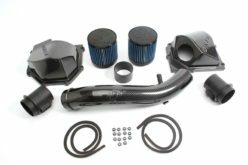 If this is, along with very competitive pricing, is something you value in your SUV, than the Compass is certainly worth a look.